The HIMALAYAN CAT - A Hybrid Breed? 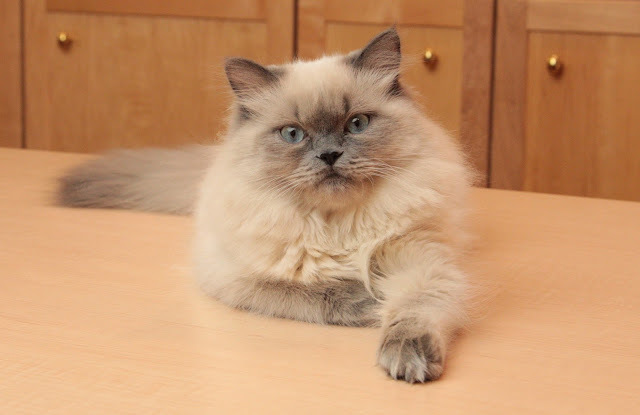 When you first lay eyes on a Himalayan cat, it is pretty tough not to fall in love with it. After all, how could you not? The short bodies, sweet attitude, and colorful blue eyes all contribute to making a Himalayan an eye-catching breed. Such cats can certainly bring a smile to the eyes of their owners and this is a good thing. One of the odder facets associated with this cat, however, it the confusion surrounding what type of breed it is. Various cat associations even possess different perspectives on the breed. 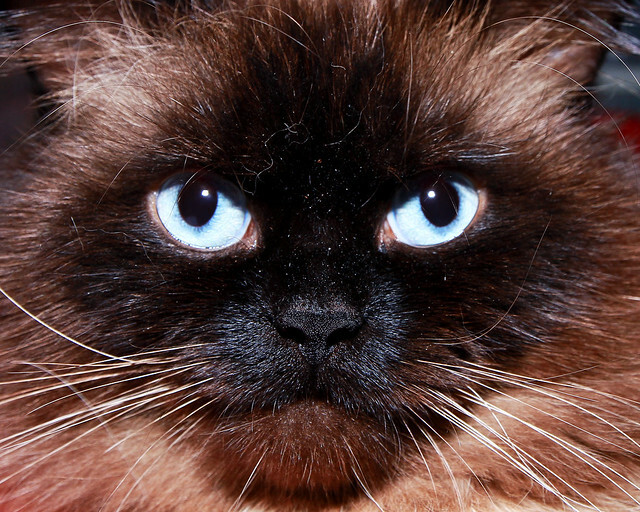 The American Cat Fancier Association has opted to designate the Himalayan cat as a unique breed all its own. Yet, the members of the International Cat Fancier Association reneged its agreement on this designation sometime in the 1980s. 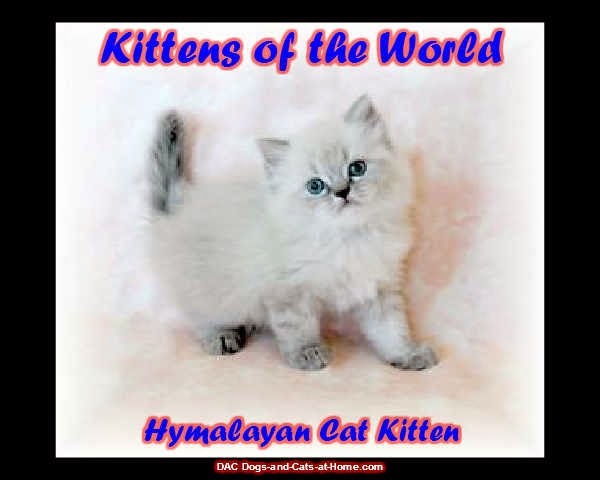 Basically, they reclassified the Himalayan as a variety of the Persian cat. The confusion regarding this breed further expanded when the International Cat Association decided to label the Himalayan as a version of the Siamese cat. Which one of these organizations is correct? Are Himalayans Siamese cats or Persian cats? The truth will depend on your own perspective since all of these cat associations are correct to a degree. The Himalayan cat was first bred in the 1930s by Dr. Clyde Keller of the Harvard Medical school and a cat breeder by the name of Virginia Cobb. The two decided to breed Persian and Siamese cats together because they wished to develop a new cat breed that had the long hair of a Persian along with the eyes and markings of a Siamese. After several years of tries, they were eventually successful. The cat that is now known as the Himalayan maintains the short body and legs of the Persian. It also has the many color points of the Siamese as well their blue eyes. The show quality Himalayans also maintains a flat face and a snub nose of the Persian. However, there are a great many Himalayan owners that do prefer the longer nosed doll faces look on their pets. If there was one fact that all the owners of the breed would agree upon it would be the fact that Himalayans are high people oriented. They truly do enjoy being with their owners as opposed to being off on their own. Yes, these cats are known for being very playful and even enjoy playing catch. But, they are also known for their love of lap time and being brushed and petted. Actually, brushing these cats is very important because it ensures their long coats remain beautiful. One thing that separates the Himalayan different from the various other cat breeds is that the Himalayans will not jump all over the house in a hyperactive manner. Himalayan cats have a tendency to be a lot calmer. They enjoy living in households which are equally calm. You could sit down in your home with a Himalayan in residence and be sure that your cat will be jumping on your lap in a relatively quick manner. These are cats that LOVE people and they assume all people will reciprocate the love as well. Once again, Himalayans make for excellent pets and all owners of these breeds will tell you of such a fact. 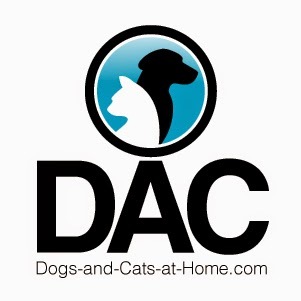 It does not matter what designation the Cat associations provide for these felines. The Himalayan remains an outstanding breed and a wonderful cat to own. The Himalayan cat is a charming cat developed by breeders from the crossbreed of a Siamese mantle and Persian frame. The cat has blue eyes same as of the Siamese, arranged in striking color patterns which is consist of body tone that is light with accents of dark colors on the points of the cat just like the face, legs, feet and tail. Similar to the Persian, Himalayan cats are a well-balanced, heavy boned, medium-to-large with significant deepness across the shoulders and the chest. The Himalayan have broad heads, tiny ears, large rounded eyes, full cheeks and snub nose connive to produce the sweet but great expression which few persons cannot resist. The Himalayan cat's sweet, passive behavior is likewise irresistible. Nature has already made-up the vital Himalayan elements (the Persian and the Siamese cats) long enough before anyone stumbled to the idea that the foursquare Persian with the blue-eyed Siamese color can create some killer combination. Having the outline of that notion, all breeders have to figure out some ways of overlaying Siamese markings along with the blue eyes on the jammed Persian frame. Accordingly, crossbreeding a Siamese and a Persian did not produce Himalayan. Instead, it produces non-pointed kittens containing short hair, longer nose, yellowish eyes, daintier scaffolding and bigger ears compared to Persians which were expected to evolve. 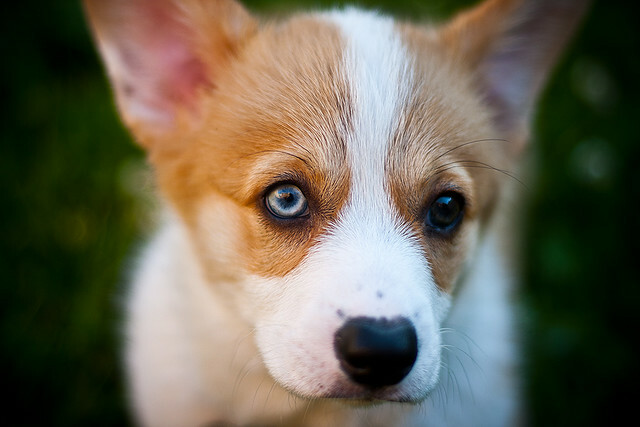 However, each one from these first generations has carried the genes meant for the longer hairs, striking colors and the genetic blue eyes. Crossbreeding the two, (Persian and Siamese) hybrid kittens have been produced. An average of one kitten for every 16 kittens acquire the desired outcome of long hair, blue-eyes, and color pointed kittens. Himalayan breed requires several years of back crossing before it can come up solidly. The blue-eyed cats are thought to be looking just similar to the Persian had made 180 degrees, shifting improvement ever since the time of Debutante along with Princess Himalayan Hope. Those modern Himalayan and color-pointed carrier go to nose to the virtually non-existing of nose with most tremendous Persians being revealed. Himalayan are now the most well-liked breed in USA. Once the registration records for the Himalayan and their Persian and color-pointed relatives were united, they resulted to an amazing existence in the pedigreed cats' world. On 1996, the Cat Fancier Association, the biggest pedigreed cat registration on earth had enrolled 68,948 novel cats along with kittens. From that total, there are 62% of Persians, a description including the Himalayan and the color-pointed carriers.